McAdam - Financially Advanced. Contact an advisor today for a free consultation. A better way to meet your financial goals. What does being financially advanced really mean? 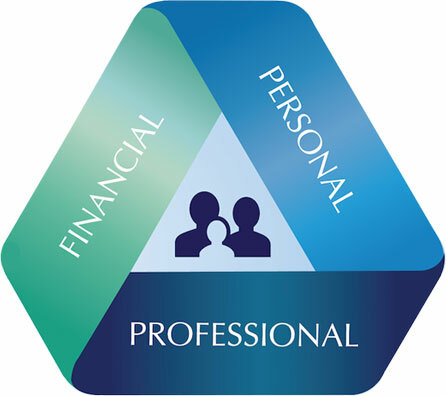 See what we are doing to help make our clients financially advanced. Click here to contact us about a complimentary 30 minute consultation.